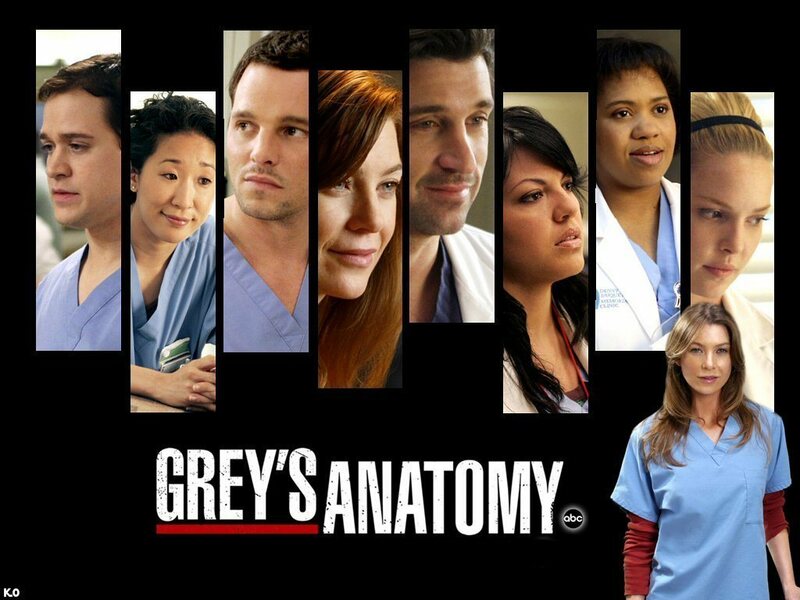 this is difficult.. season 6 finale. Alex with Izzie or with Lexie? Mark with Teddy or with Lexie? 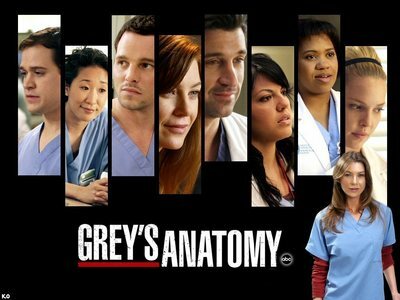 I haven't seen season 6 :(( because it hasn't been in my country yet. They will start it this September. I think most people would consider S5 better anyway :D But there are things in S6 you can look forward to ;) Plus the finale is absolutely-freakin-amazing! Ok...Derek ;D But Alex is slowly becoming one of my faves. MerDer or Alex and Izzie? Derek's mother or Meredith's mother? season 2 or 4 finale? S2 finale, but I loved both! Derek or Preston is better Chief? Derek with Addison or Mark with Addison?